I’ve put in a lot of hours and coil swinging to find silver. I managed to hit a Merc at 5-6″ that sang out loud and clear. Not sure why it wasn’t found by others. It was the same with the Barber Quarter, it hit a solid 12-46 and was only 4″ deep. 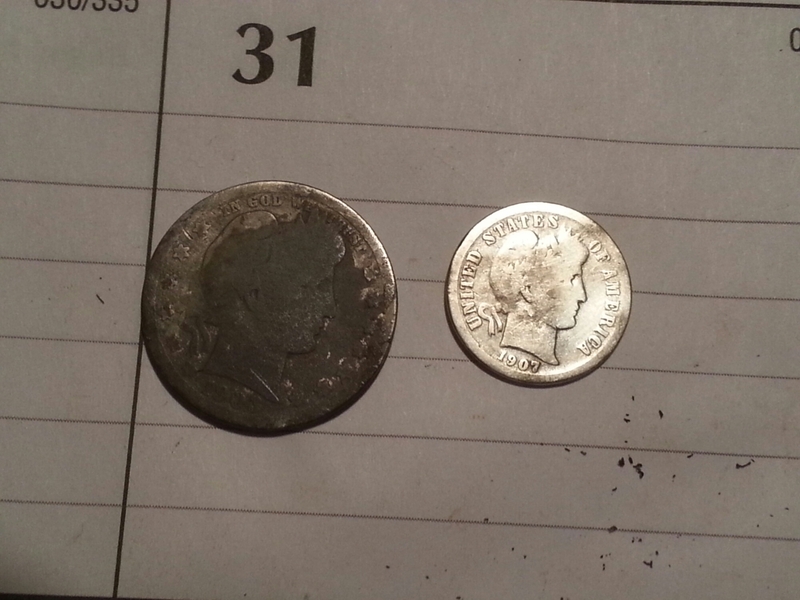 Its the shallowest silver quarter I’ve found to date and the only one that rang up 12-46. 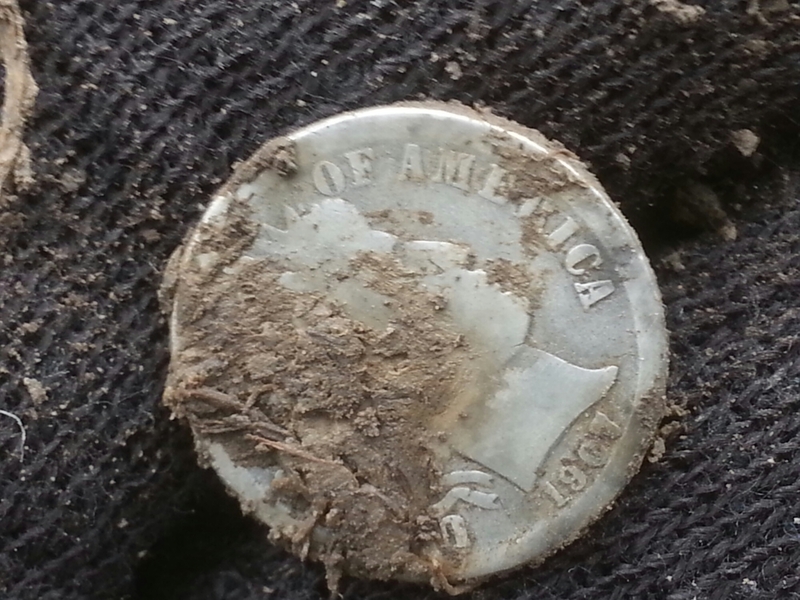 I thought I was digging another clad quarter until I saw the Eagle on back. I managed to hit another deep Indian Head penny in pretty good shape. 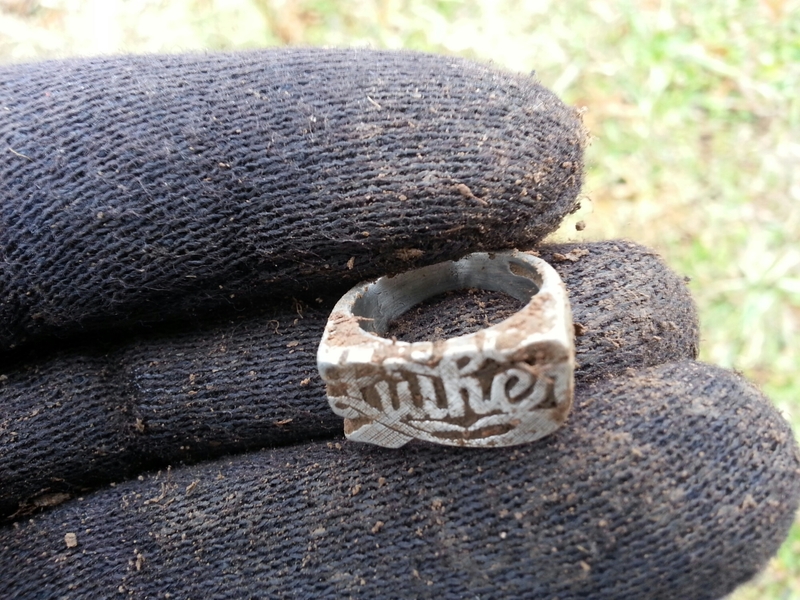 I like finding those as much as silver! 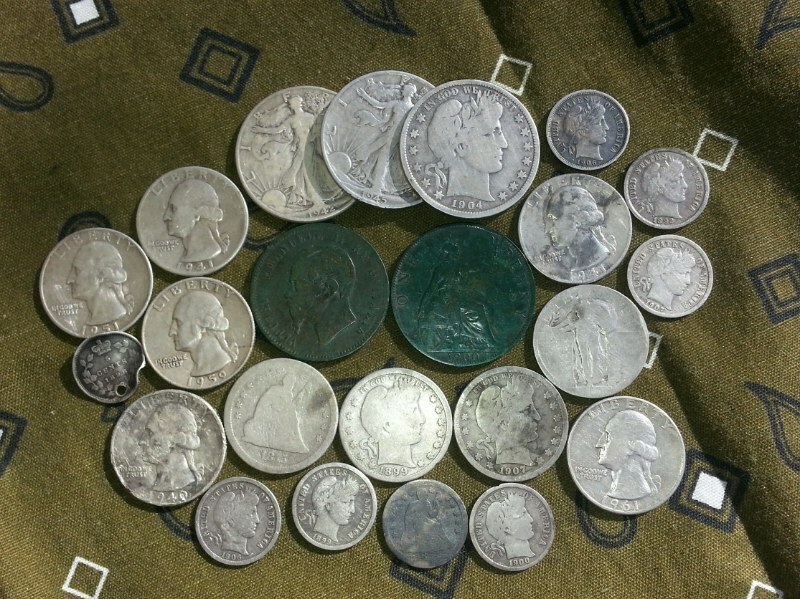 I’m at 41 silver coins and 100 seems a million miles away. I need to step up my research and focus on old gathering places. I hope your finds are plenty and old 🙂 Good luck!